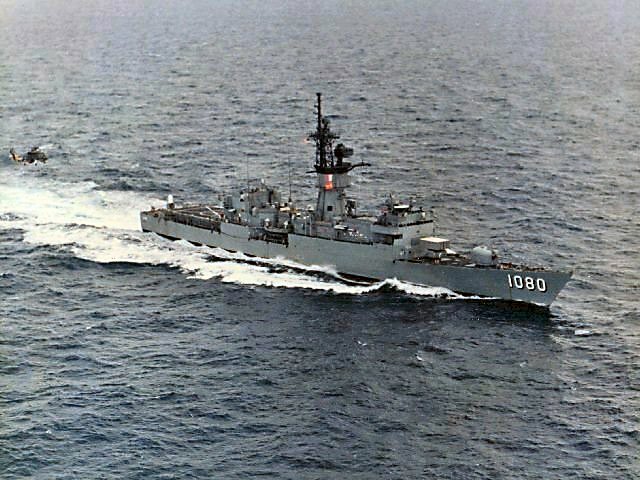 Tactical Voice Radio Call: "Sea Dragon / Big Bang"
25 August 1966: Building contract awarded to Avondale Shipyard Corp.
12 September 1969: Keel laid by the Avondale Shipyard, Inc., Westwego, La. 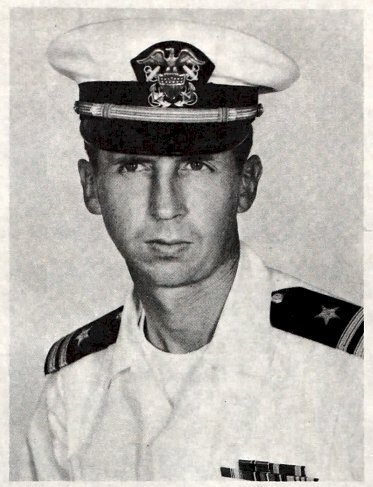 14 August 1971: Commissioned at the Boston Naval Shipyard, Cmdr Donald T. Cannell in command, assigned to the U.S. Atlantic Fleet at Newport, R.I.
August 1973: Homeport assignment changed to Mayport, Fla.
60k Joe Calvin Paul was born in Williamsburg, Kentucky on 23 April 1946. 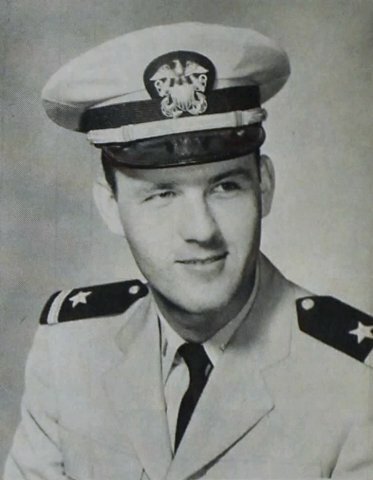 He graduated from grammar school and attended high school for one year before enlisting in the United States Marine Corps on 26 April 1963 in Dayton, Ohio shortly after his seventeenth birthday. 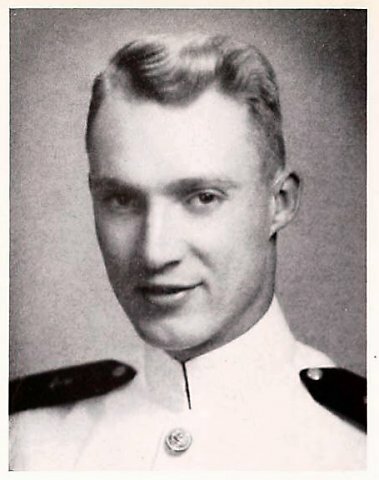 In August 1963, after completing recruit training at the Marine Corps Recruit Depot, San Diego, California, he was transferred to the Marine Corps Base Camp Pendleton, California, where he underwent individual combat training with the Second Infantry Training Regiment, graduating in October 1963. 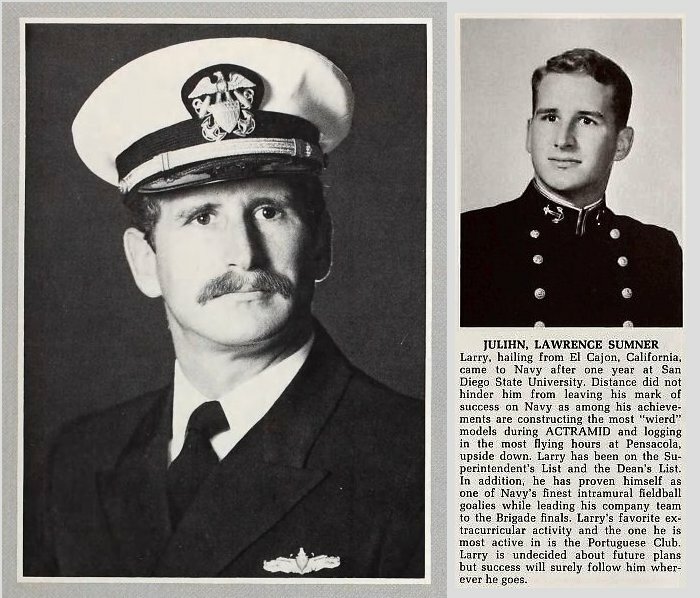 He then joined Company H, 2nd Battalion, 4th Marines, 1st Marine Brigade, in Hawaii where he was promoted to private first class in December 1963 and to lance corporal in October 1964. 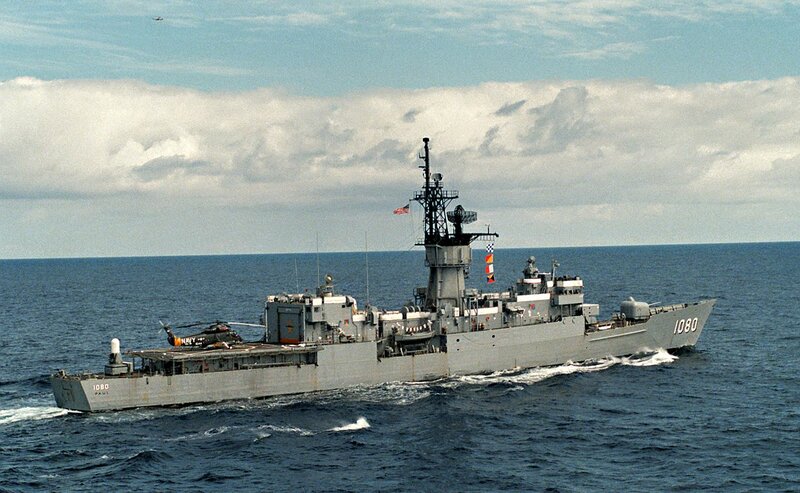 With that unit, he sailed for the Far East, arriving in Chu Lai, Republic of Vietnam on 07 May 1965 where this unit was redesignated Company H, 2nd Battalion, 4th Marines, 3rd Marine Division. 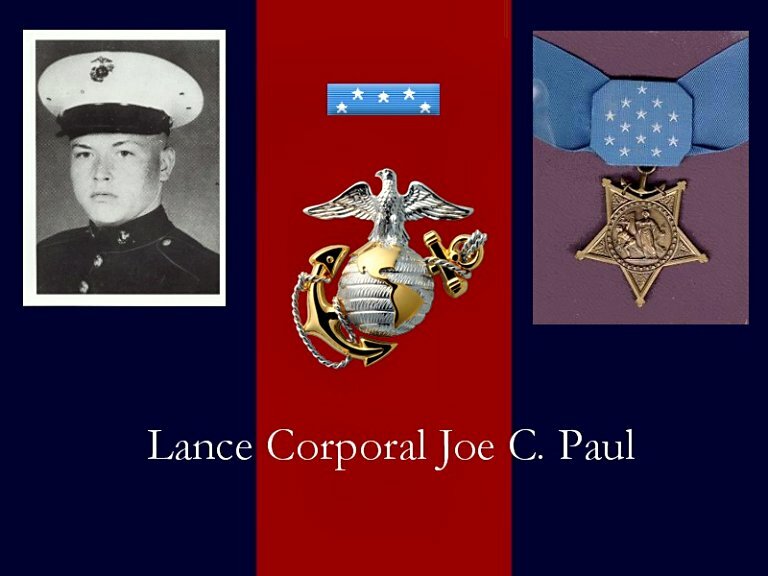 On 18 August 1965, while serving as a fire team leader with Company H, 2nd Battalion, 4th Marines, Lcpl Paul placed himself between his wounded comrades and the enemy and delivered effective suppressive fire in order to divert the Viet Cong long enough to allow the casualties to be evacuated. 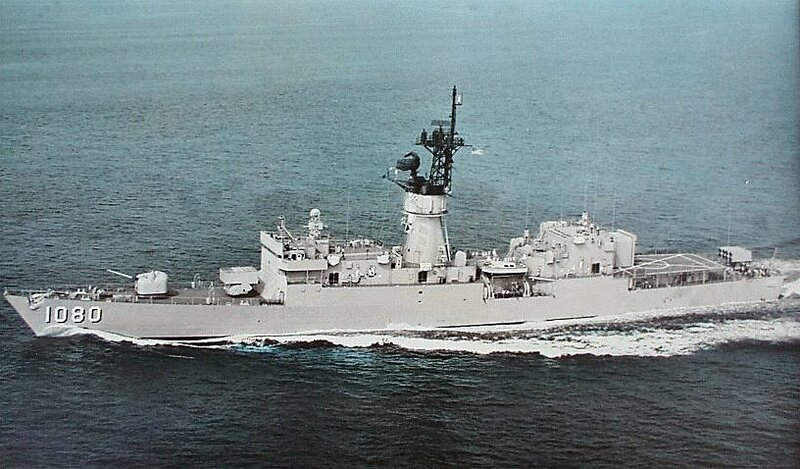 He fought in this exposed position until he was mortally wounded. 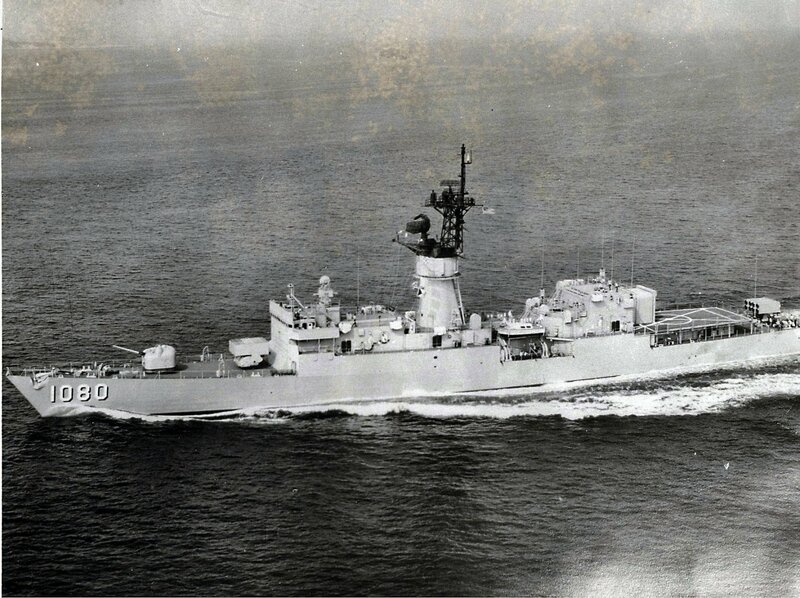 He succumbed to his wounds the next day, 19 August 1965. 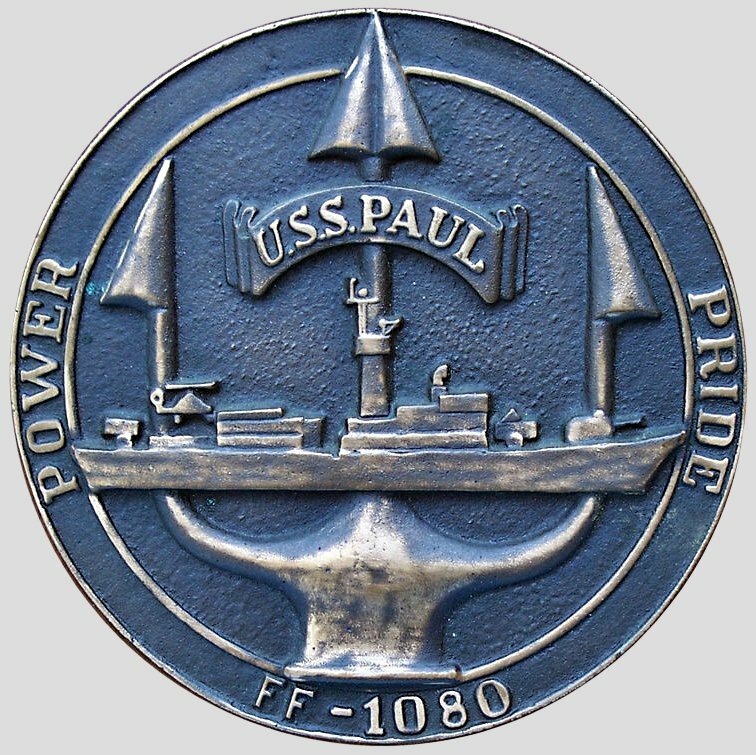 Joe C. Paul was buried in the Dayton Memorial Park Cemetery in Dayton, Ohio. 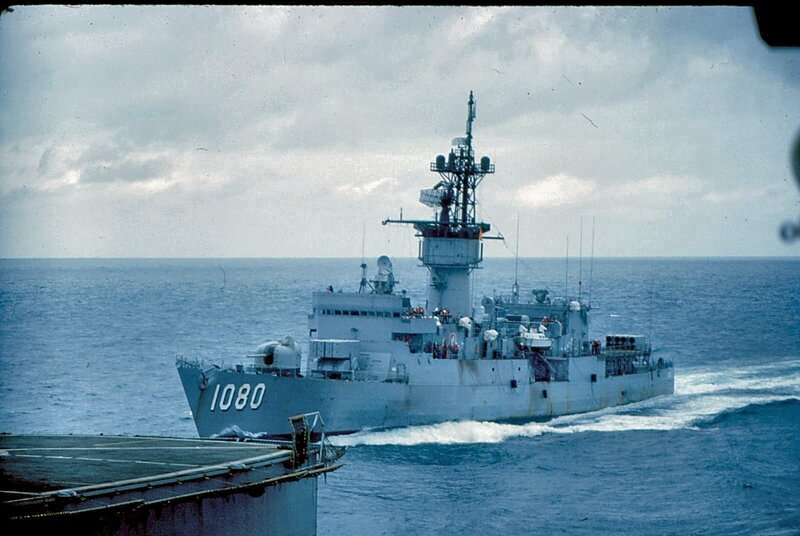 134k circa 1975-1976: at sea - USS Paul underway at sea, taken by a photographer from USS Independence (CV 61). 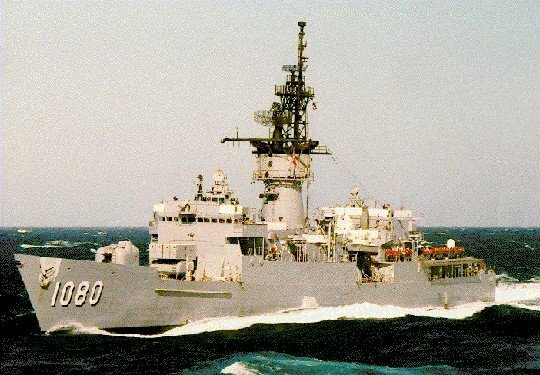 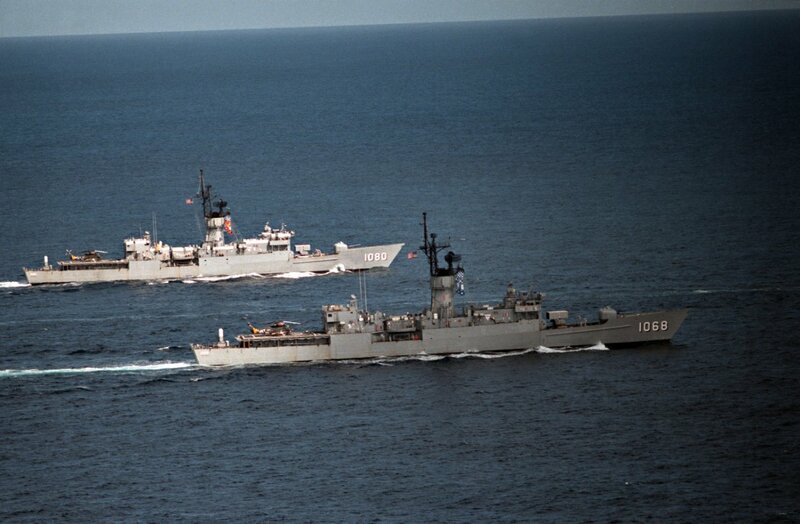 119k 26 February 1988: A port bow view of Paul underway. 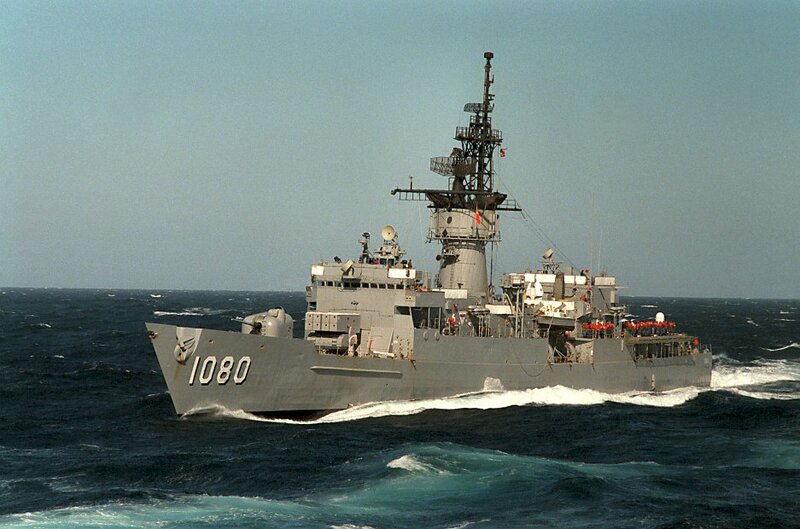 588k 26 February 1988: A port bow view of Paul rolling in a swell. 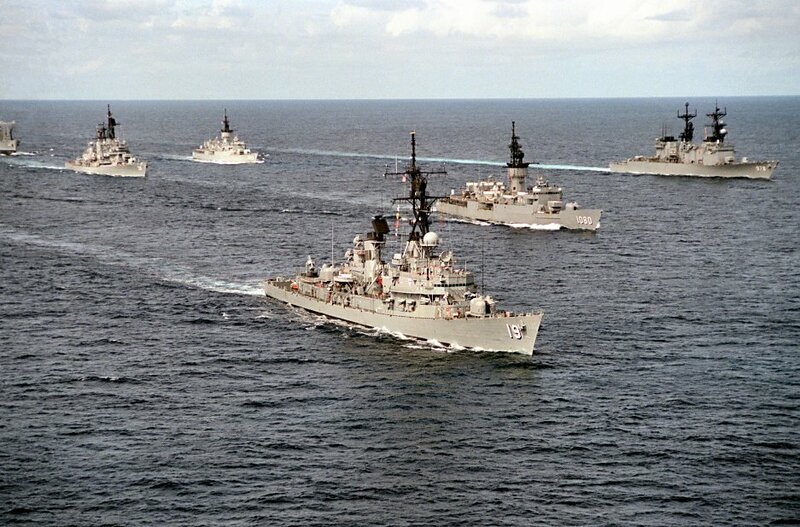 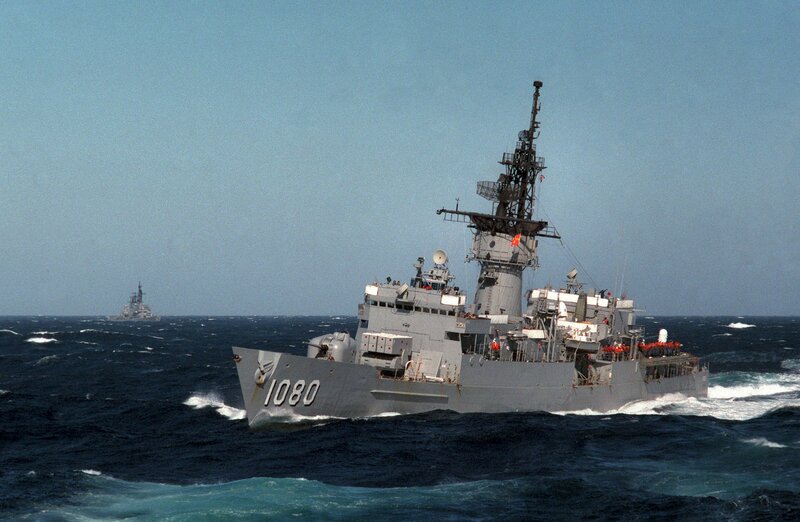 171k 12 March 1988: A starboard bow view of the guided missile destroyer USS Tattnall (DDG 19) underway. 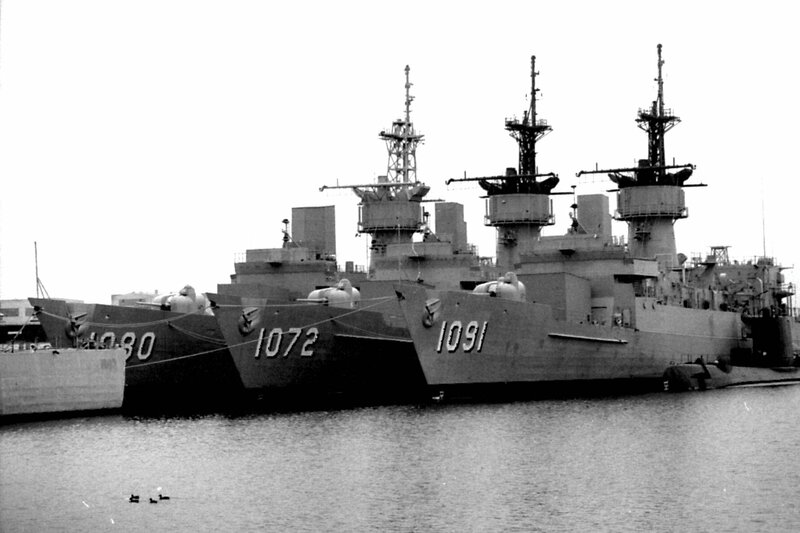 Also visible is Paul, the destroyer USS Stump (DD 978), the frigate USS Capodanno (FF 1093) and the guided missile destroyer USS Luce (DDG 38). 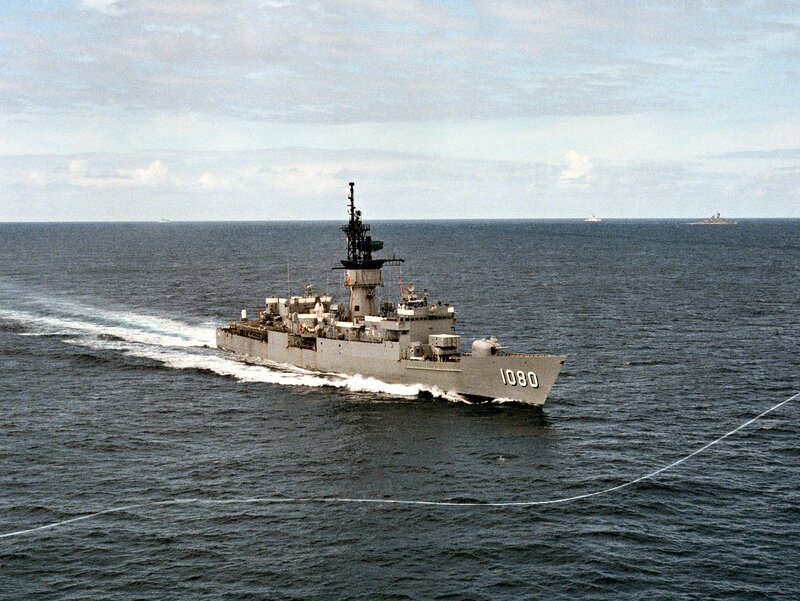 369k 12 March 1988: at sea - A starboard view of Paul underway. 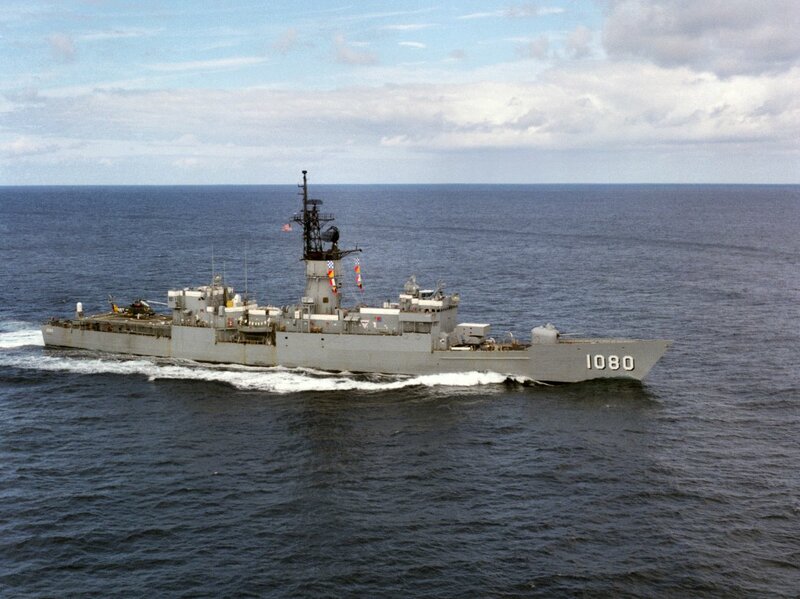 192k 12 March 1988: at sea - A starboard view of Paul underway. 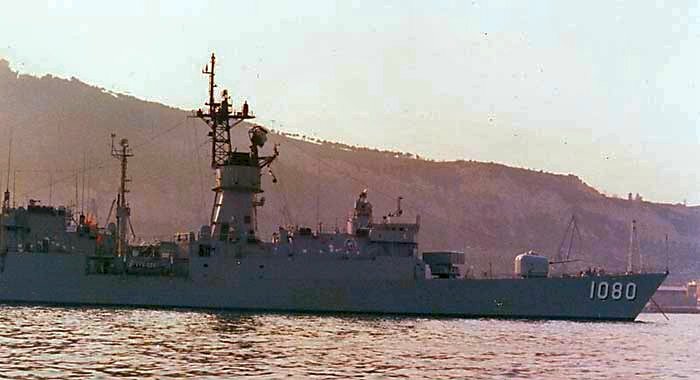 238k 12 March 1988: at sea - A starboard quarter view of Paul underway. 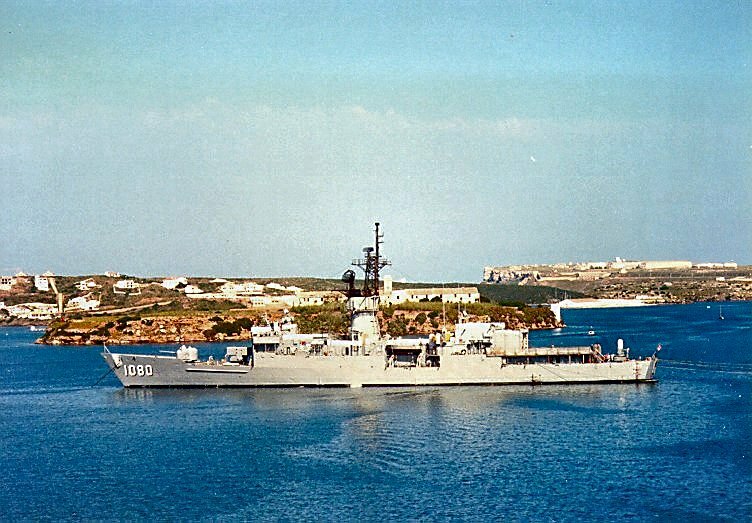 180k 02 August 1994: Philadelphia, Pa. - A photo of Paul, moored at NISMF Philadelphia, inboard of Blakely (DE 1072) and Miller (DE 1091). 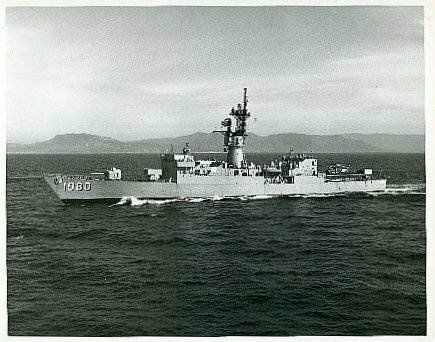 The submarine outboard of Miller is Trout (SS 566). 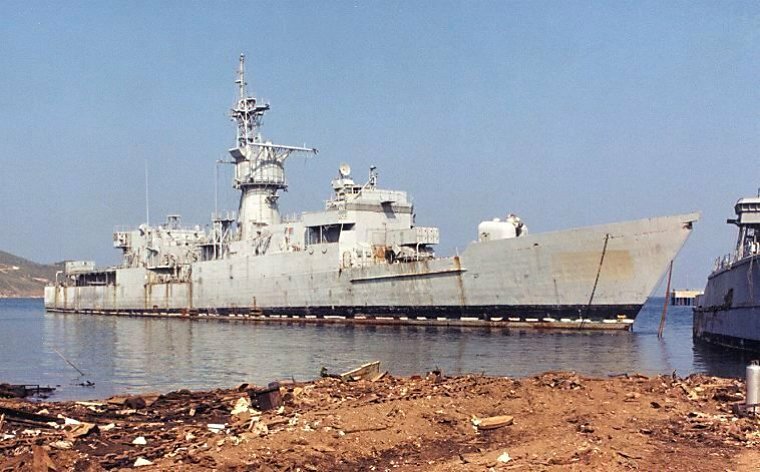 82k 28 August 2002: Aliaga, Turkey - The former USS Paul being prepared to be dragged onto the beach for scrapping. 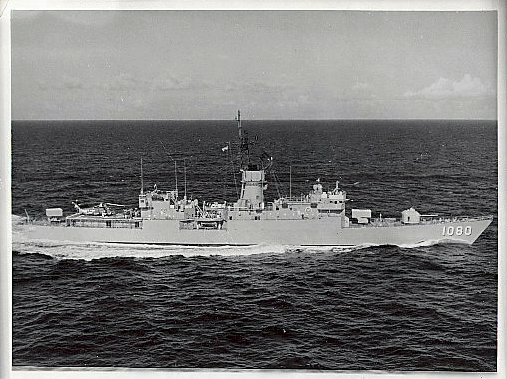 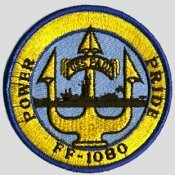 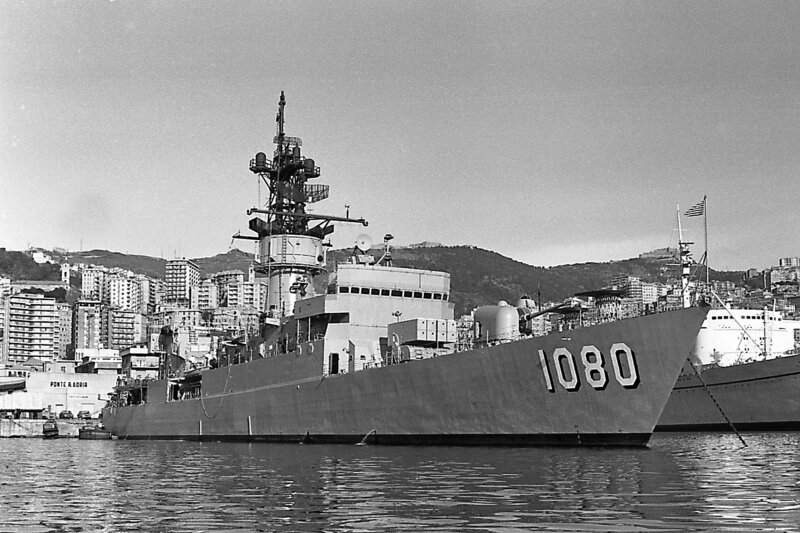 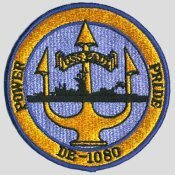 The DANFS history for USS Paul (DE 1080) is not presently available at the Naval History and Heritage Command. 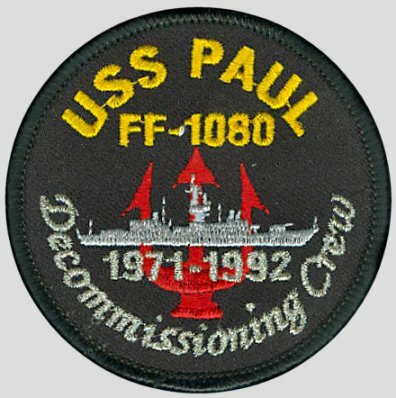 View the USS Paul (DE 1080) history located on Wikipedia. 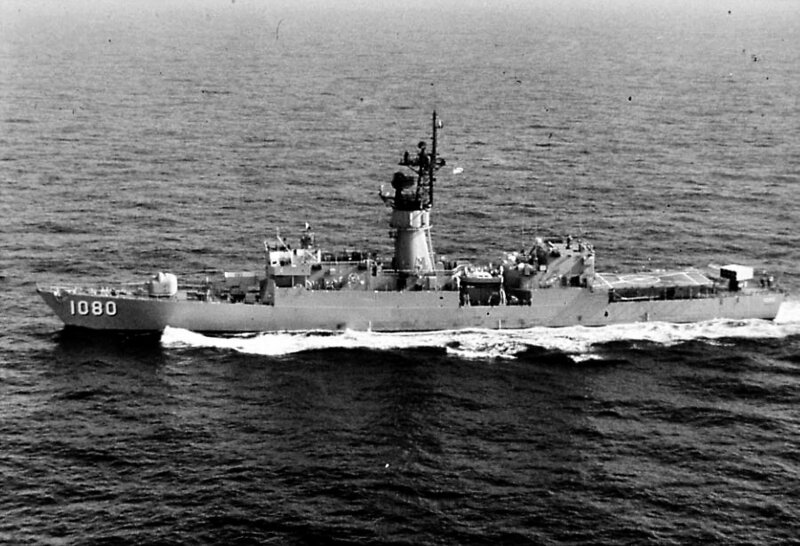 Last Known Reunion: October 2013 at Wilmington, N.C.